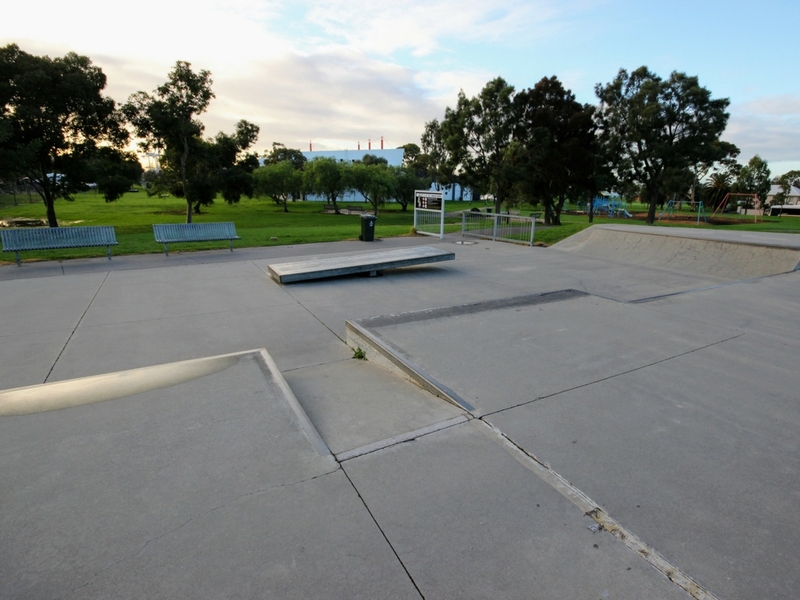 Built by Convic in 05, the Newport Skatepark is a large concrete park located off North Road in Newport, just near the big baseball bat (Newport power station). 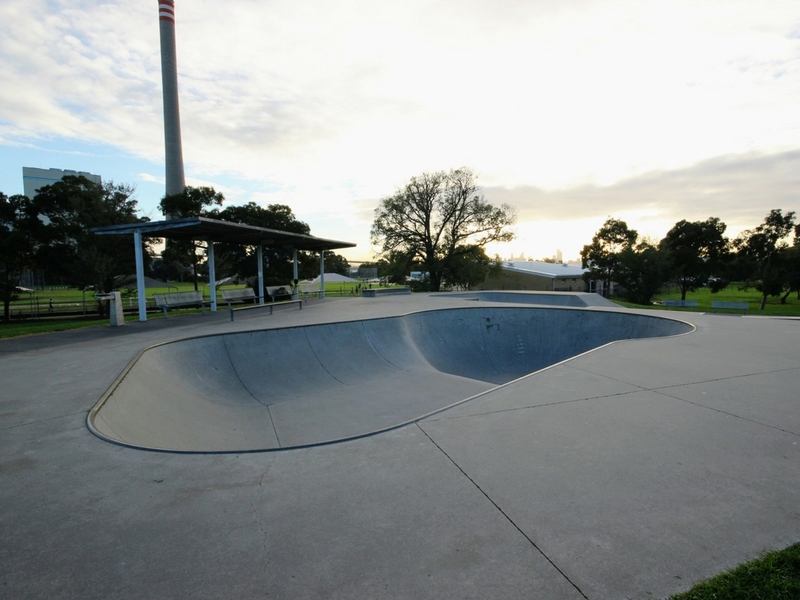 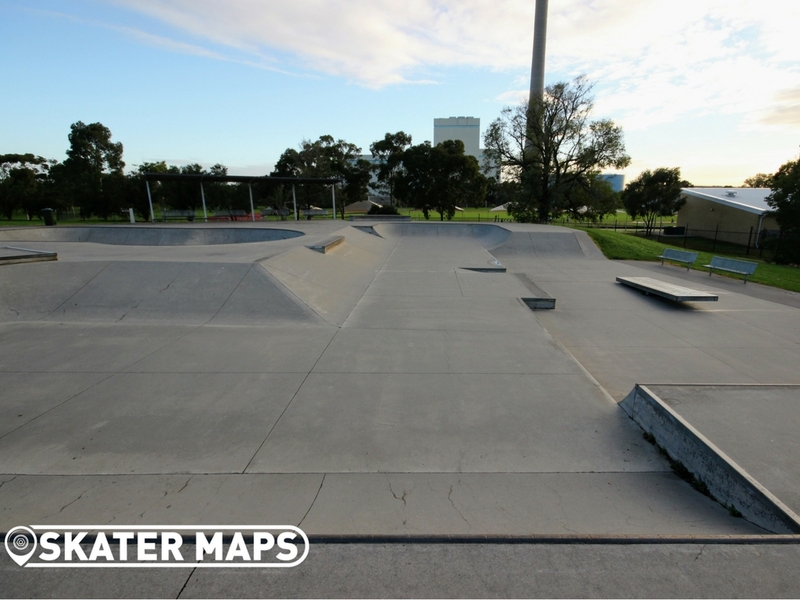 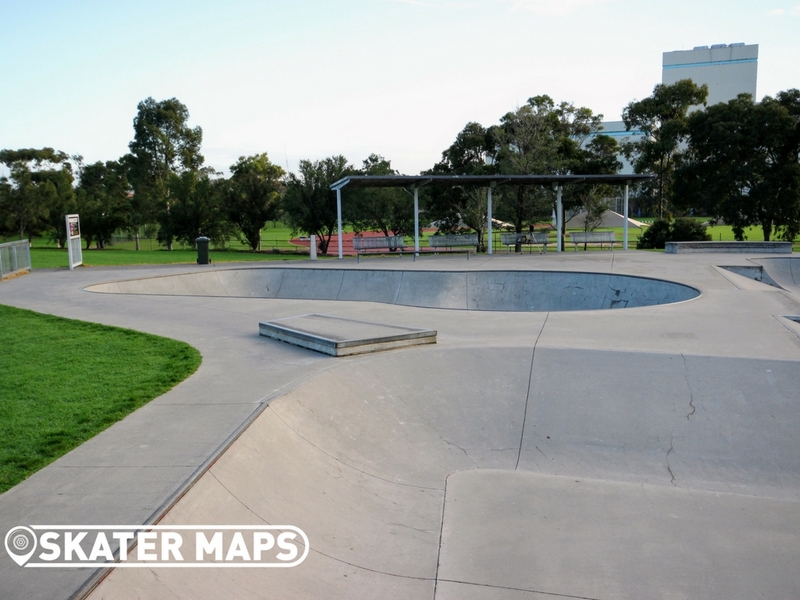 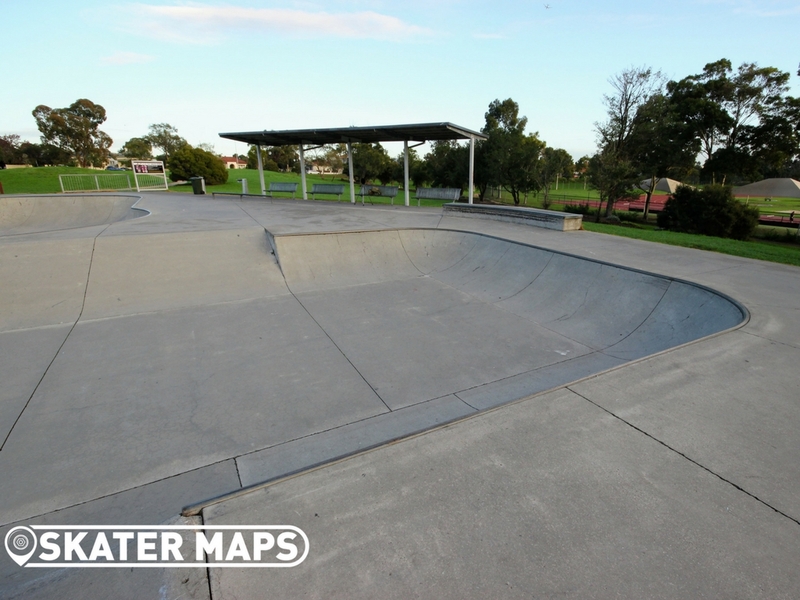 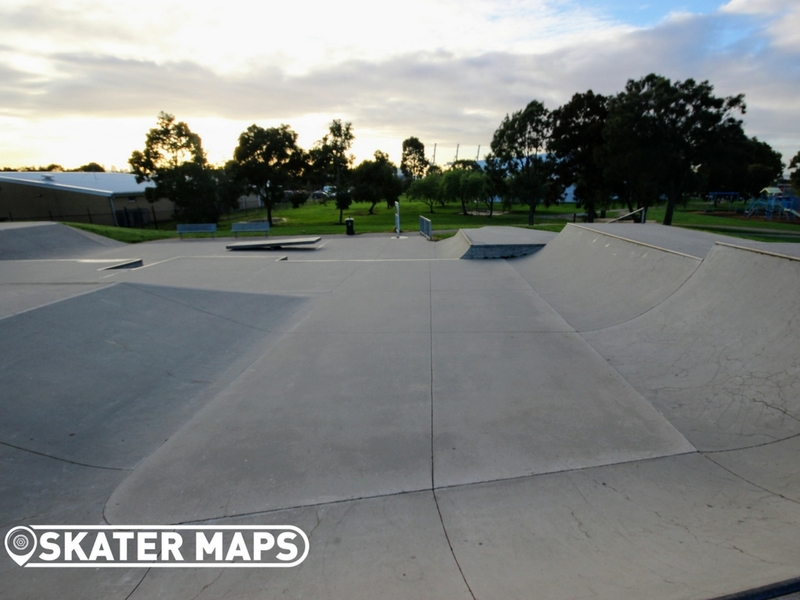 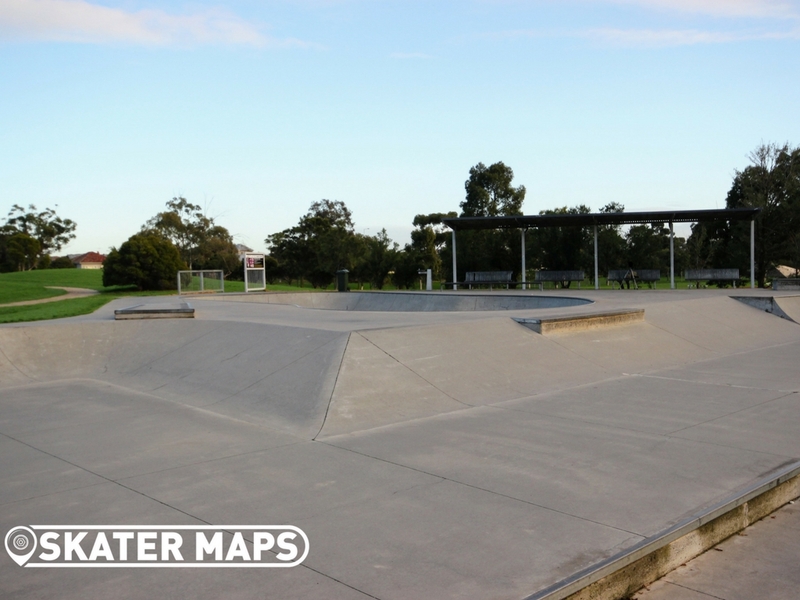 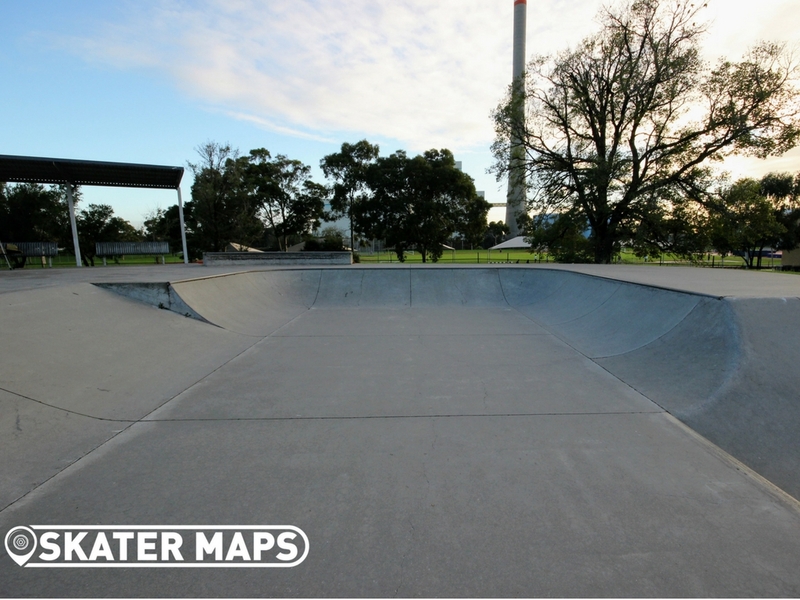 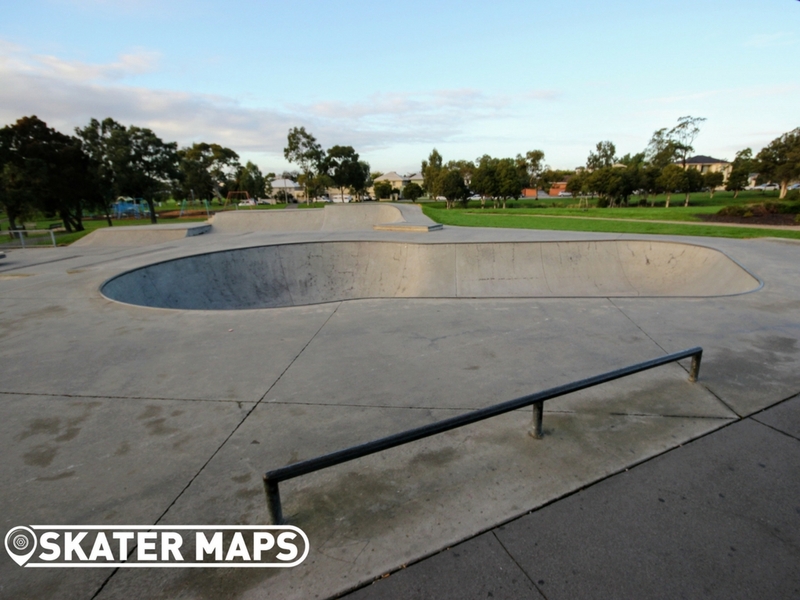 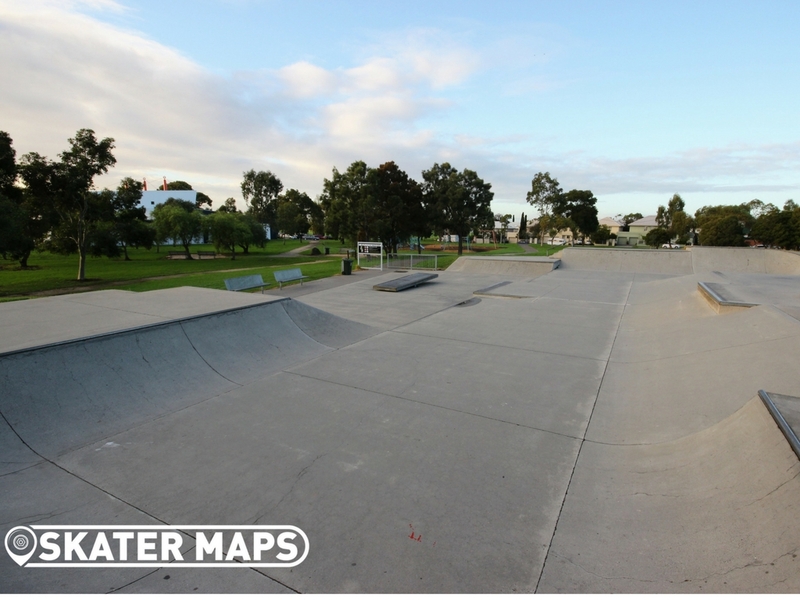 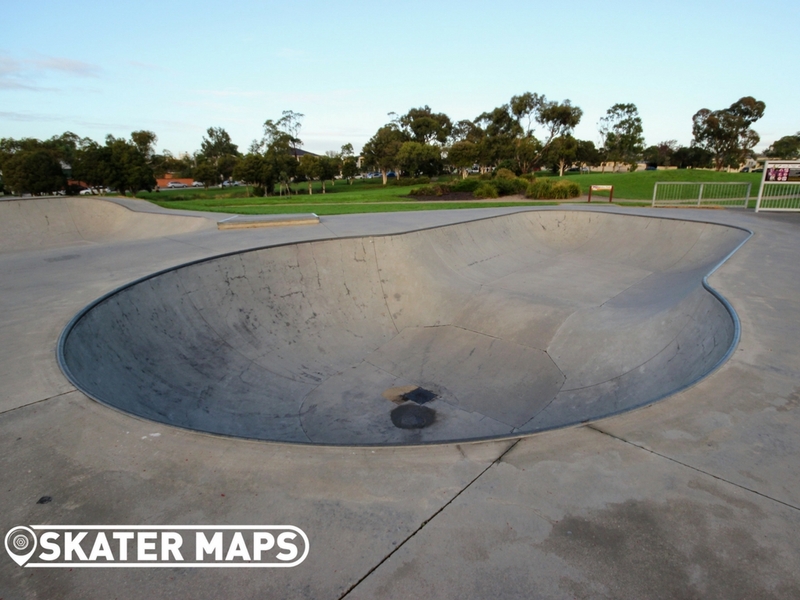 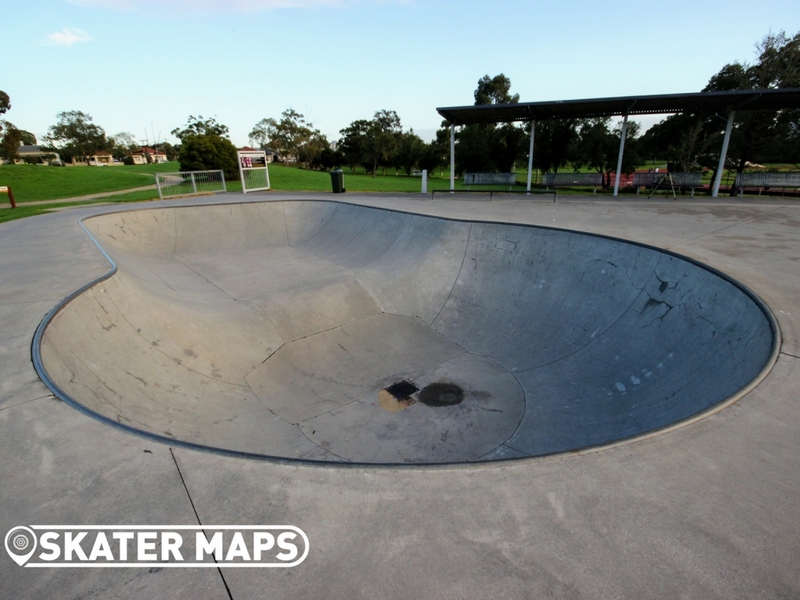 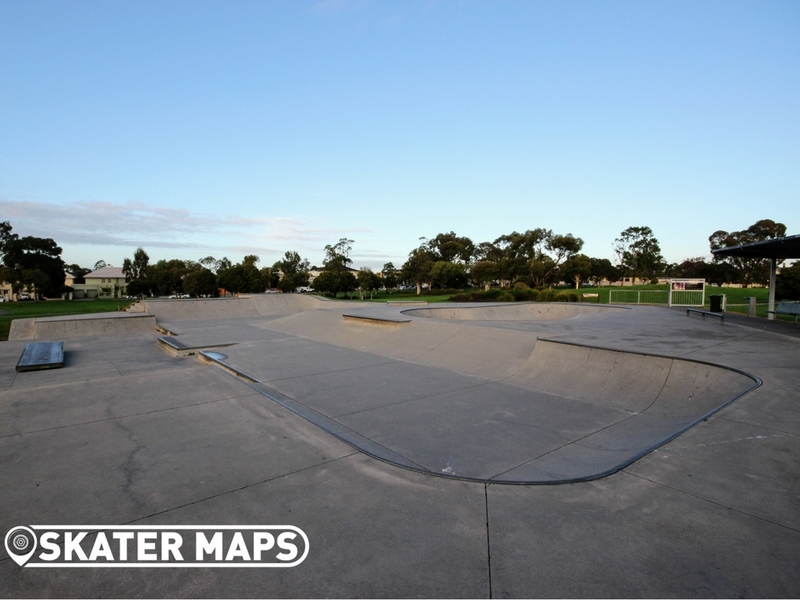 The park is super smooth, well maintained by the Hobsons Bay City Council, and features a fairly mellow kidney bowl, a series of various sized quarter pipes, trannied sections, stairs, drop offs, roll ins a banked hip as well as a see-saw manual pad. 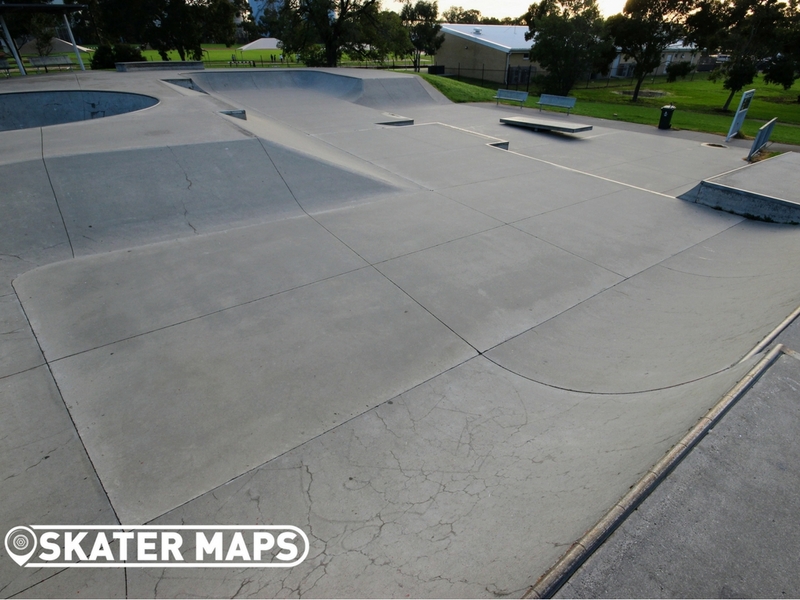 The park can get busy, especially on weekends, but that’s to be expected of a park of this caliber. 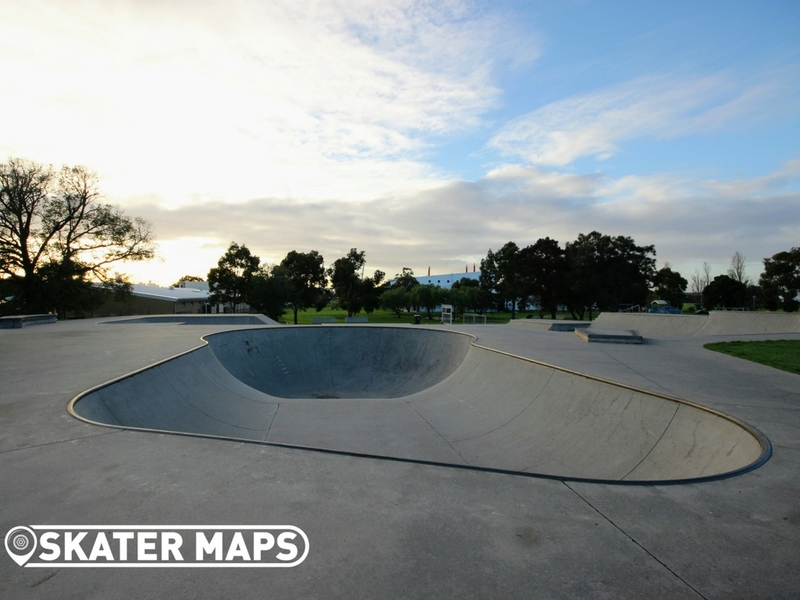 The Newport Skatepark has plenty of shade and seating and is located next to an athletics track so if you get sick of doing airs and want to start training for Tokyo 2020 then the power is yours. 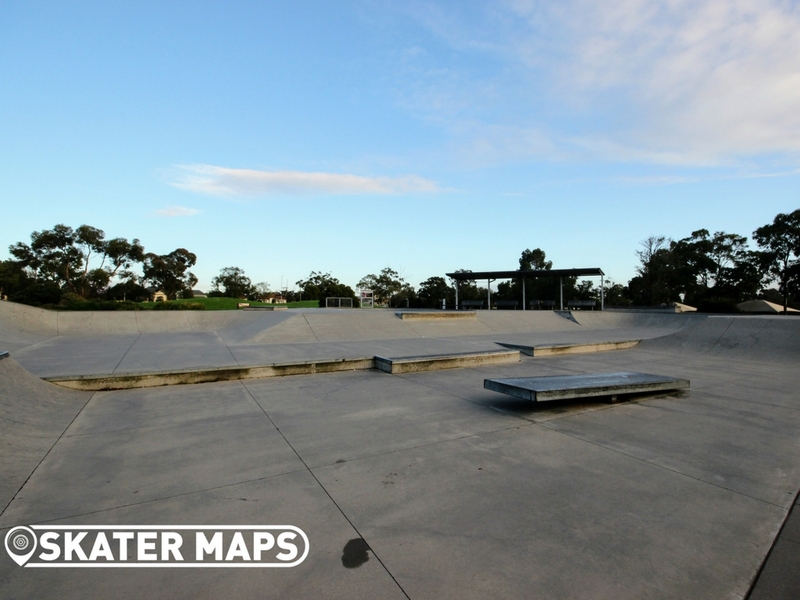 Also a good place to take a date to watch the sunset by the Yarra river…maybe…not sure. 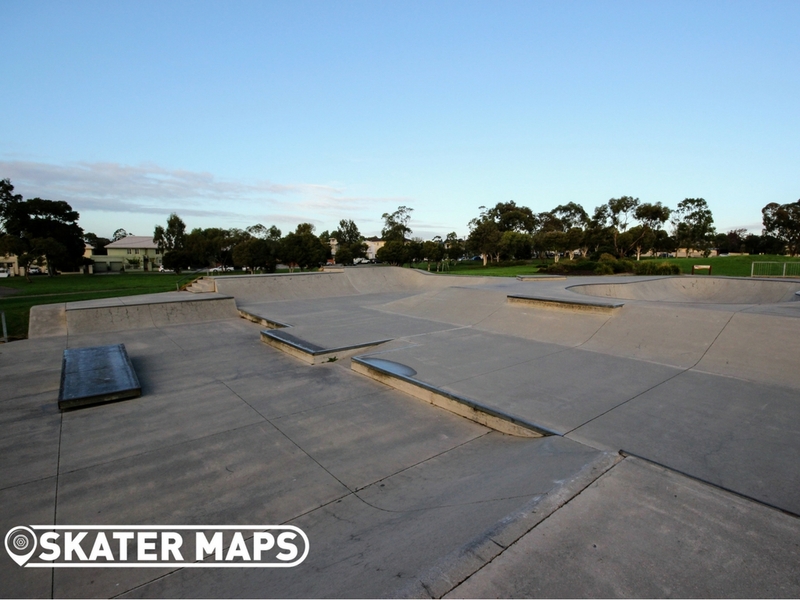 Skater Maps gives Newport Skatepark and excellent five star rating.